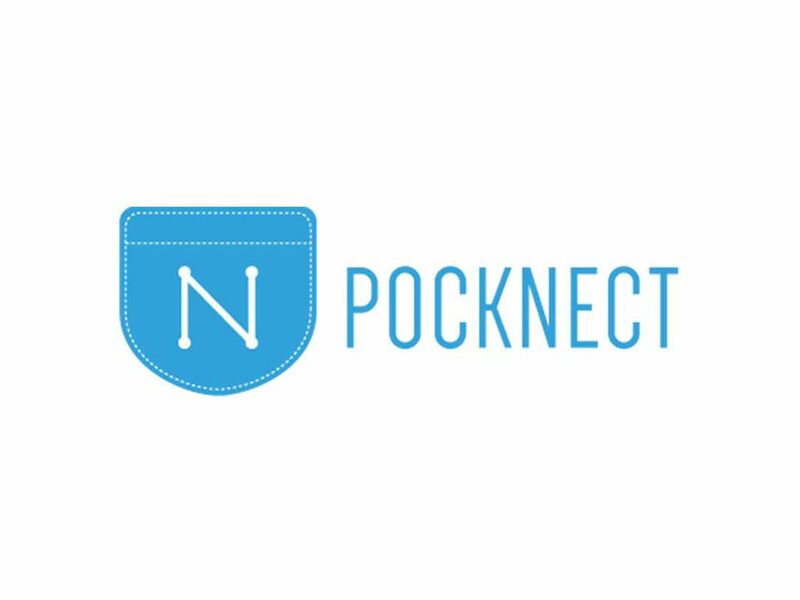 Pocknet is a mobile app that helps you exchange contact during event with a single swipe. It even automatically finds people that you may be interested and notifies you. 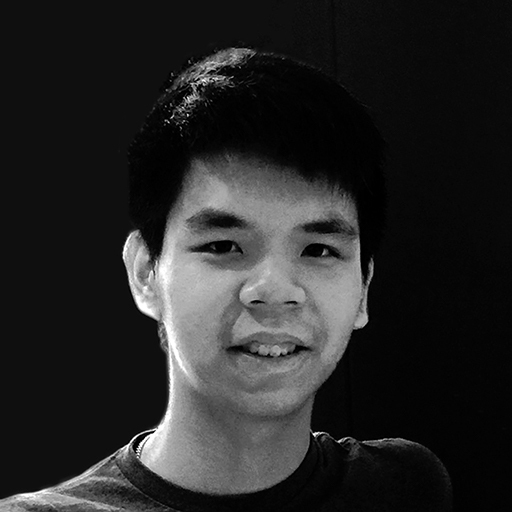 The app was written during my summer internship in my freshman year at EventXtra Limited, a Hong Kong startup providing event management solution to event organizers. This is the first mobile app that I have written and published to the app store.